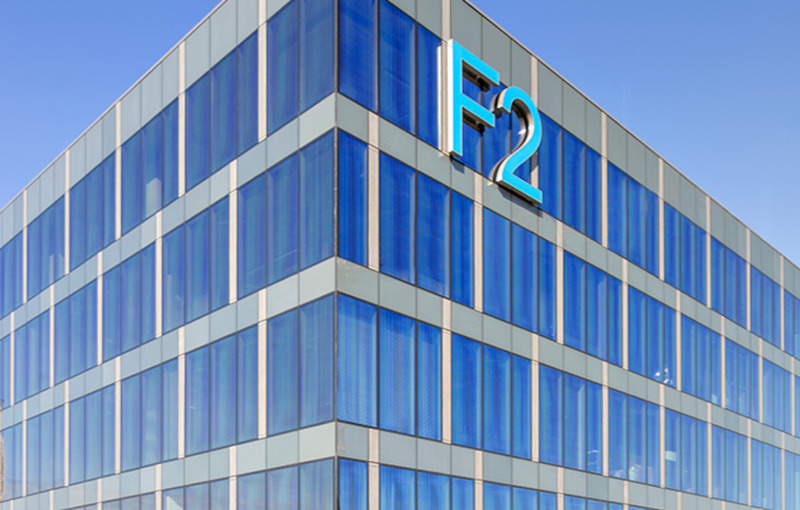 Corum XL has acquired F2 Boutique Office, in Warsaw, from Arkady Sobieskiego. The newly developed office building was completed in Q2 2017 and comprises about 7,900 sq m of A Class modern specification. The main tenants include Mediacap and Billennium delivering a WAULT of 7 years. The transaction lot size was around EUR 20 m.
Burlington Real Estate, BakerMcKenzie Krzyzowski i Wspolnicy law firm and Gleeds Polska advised Corum Asset Management in purchase of the property. 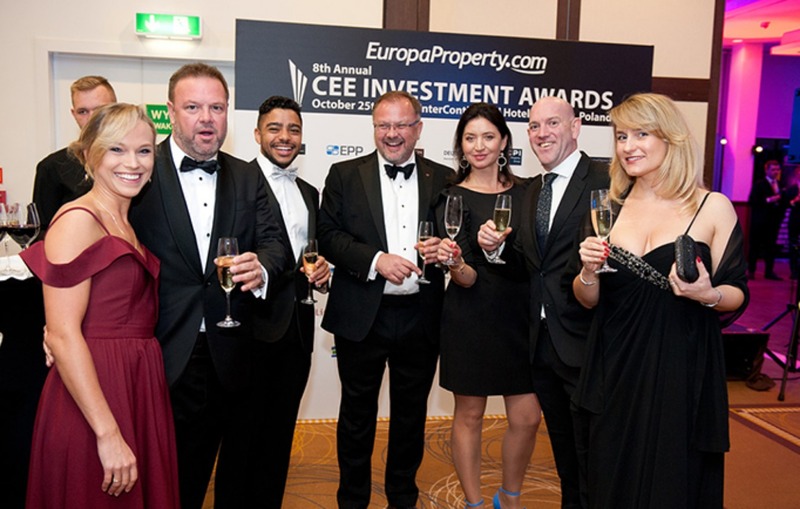 Burlington Real Estate recently sponsored the annual CEE Investment Awards Gala, held on October 25th in Warsaw at the Intercontinental Hotel, is recognized as one of the most important and valuable real estate events in Central and Eastern Europe. The event was a resounding success with many of the key investment and market participants present at the occasion. Michał Grabara also attended the Jury dinner on 24 October with many of the industry’s’ leading players. Jason Sharman also sat on a panel containing prominent speakers in the morning to discuss the Office, Retail and Logistics Investment market. We are delighted to announce that Peter Maitland FRICS has joined Burlington Real Estate as Non‑Executive Director. Peter has spent over 45 years in the real estate industry with senior management positions in commercial investment and development, property and asset management. He has been Warsaw based since 1996 and, as partner in EC Harris (from 2012 merged with Arcadis), a major international built asset consultancy, was responsible for delivery of technical risk management solutions and strategic advice to a wide range of investors and businesses in the CEE region. He has joined the Burlington team as a non-executive to provide advice and support as the business expands its reach to a growing client base. 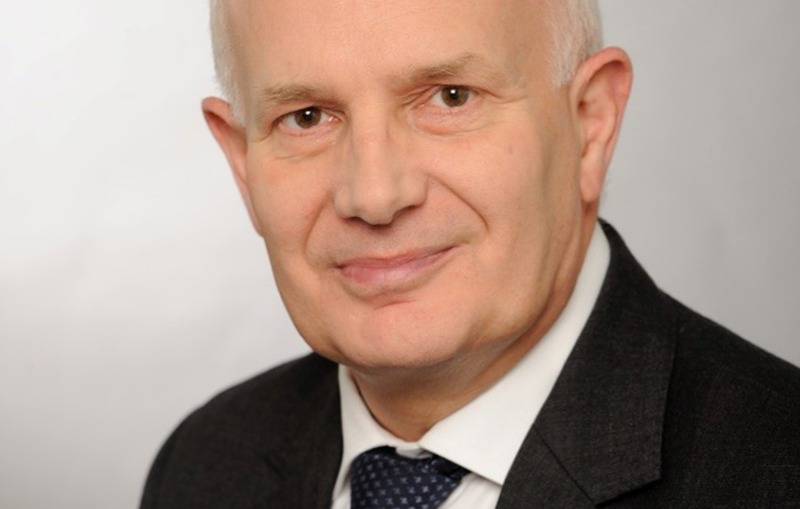 Peter is FRICS qualified, he serves as a regional auditor for RICS APC assessors, and is a British national living in Warsaw.